Finding the time to go on vacation can be difficult. 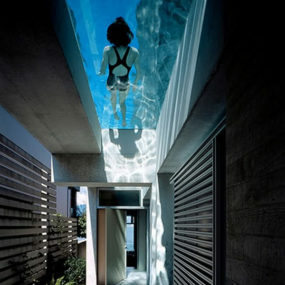 With that being said more and more homeowners are becoming fond of the idea of adding a swimming pool to their homes. Doing so will allow them to have the ultimate staycation in their backyard. We are no longer looking at a rectangle, white pool instead we are considering different shapes, sizes, aesthetics and even accessories. 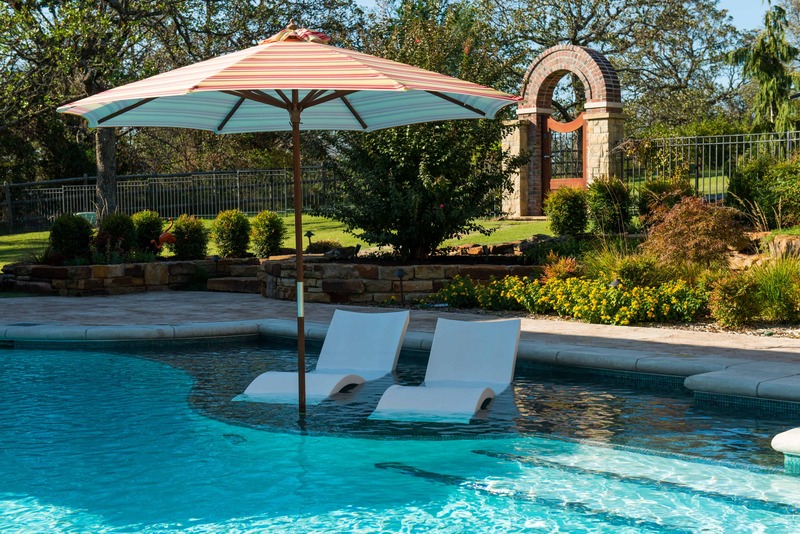 In fact, over the years we have witnessed multiple different pool trends that really made pools innovative, and customizable. Here are swimming pool trends that will transform your backyard into the staycation you have always wanted to have. A fire pit does not need to be placed in any specific area. In fact, it can be customized to be placed in any area that you like. 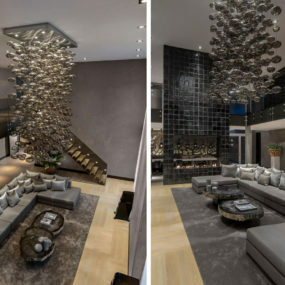 This particular trend has become quite popular recently because of how aesthetically pleasing it is. This can be achieved by incorporating a fire element in your pool area. You may also want to consider having a fire pit or fireplace in order to add a fire element to the space. Consider placing your built-in bar coming off directly from your pool in order to create the ultimate staycation feel. 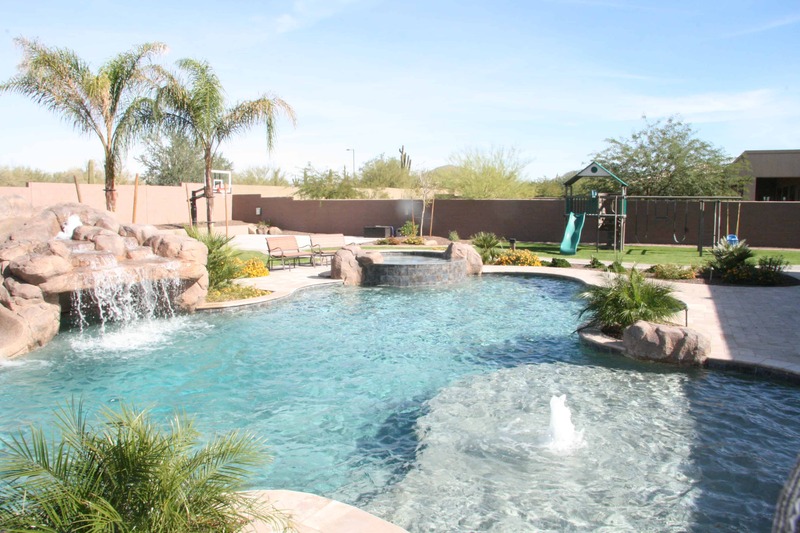 Relaxation is one of the main reasons why most homeowners have a pool in their backyard. 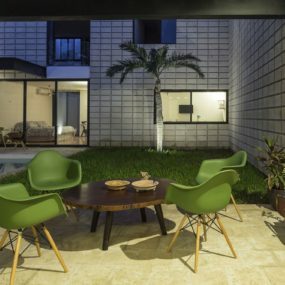 Built-in bars have become the ultimate poolside accessory. What better way to relax than to have a built-in bar and enjoy a couple of drinks with your spouse or with family and friends. The great part of owning a built-in bar is that it has the ability to be customized exactly to what you want it to be. 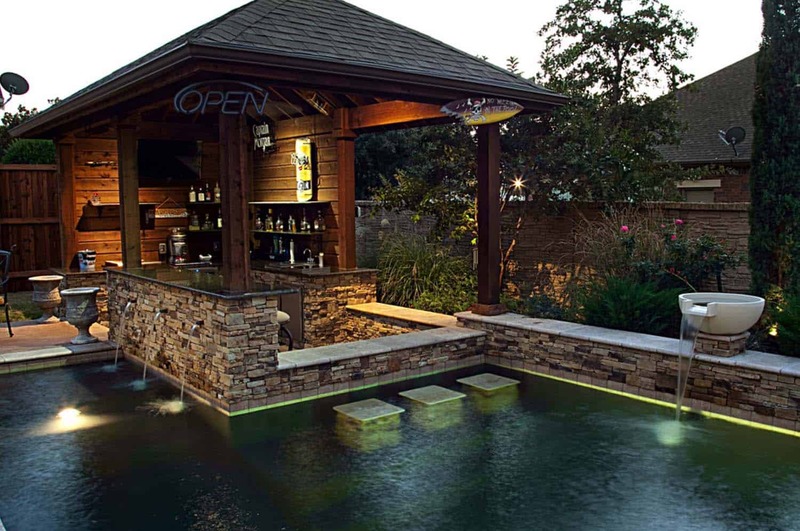 Consider adding a built-in bar directly coming from your pool or having it be part of your outdoor pool space. 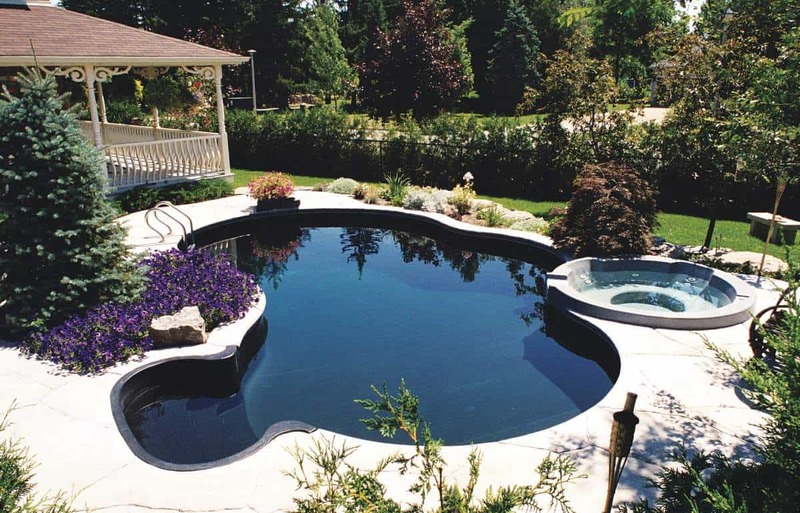 Many homeowners are removing their shallow pools and replacing them with a deeper depth level pool. This is called a sports pool because it is better suited for water sports. 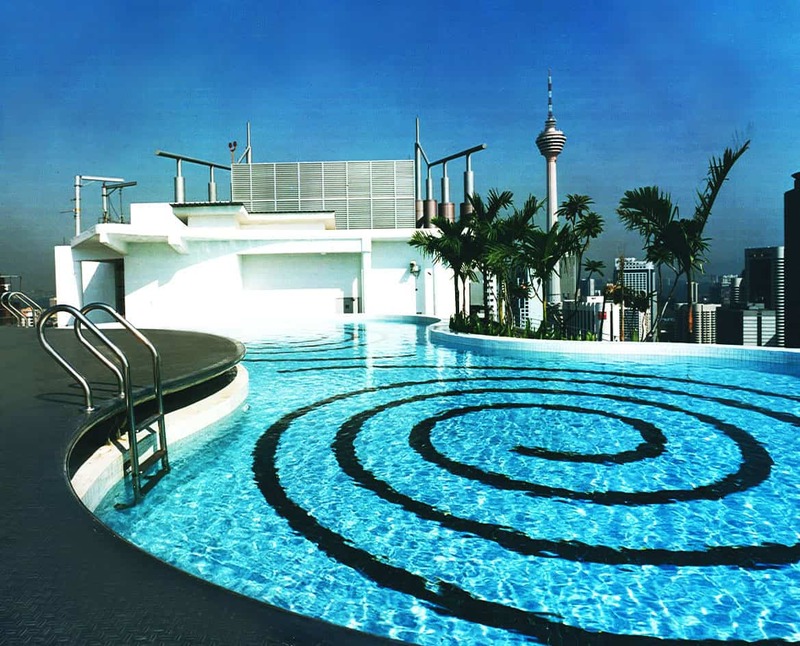 Sports such as water volleyball, swimming, and even water basketball can be done in this type of pool. In fact, with this kind of pool, many homeowners enjoy doing their regular fitness routines in the water instead. In order for your pool to remain clean and sanitized there will have to be high levels of chlorine. Lately, many homeowners are considering making their pool, chlorine free. This can be achieved by opting to switch your pool from fresh water to salt water. Salt water is not only more natural as it contains fewer chemicals. But it is also easier to maintain. The beauty of having glass tile as part of your pool is that glass tile can be placed in any color or design that you choose. This makes your pool are even more customizable. 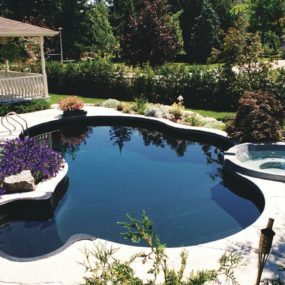 Long gone are the days when homeowners had a few materials to choose from when it came to building their custom swimming pool. 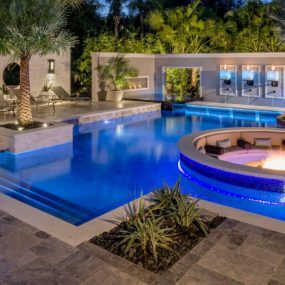 When it comes to pool design customization there are high-end materials that are being used to create the ultimate vacation getaway. One of the high-end materials that are really on trend is glass tile. It looks great, feels high end and can vary in price point which is always a great way to go. A small pool does not mean you do not have the space for one. 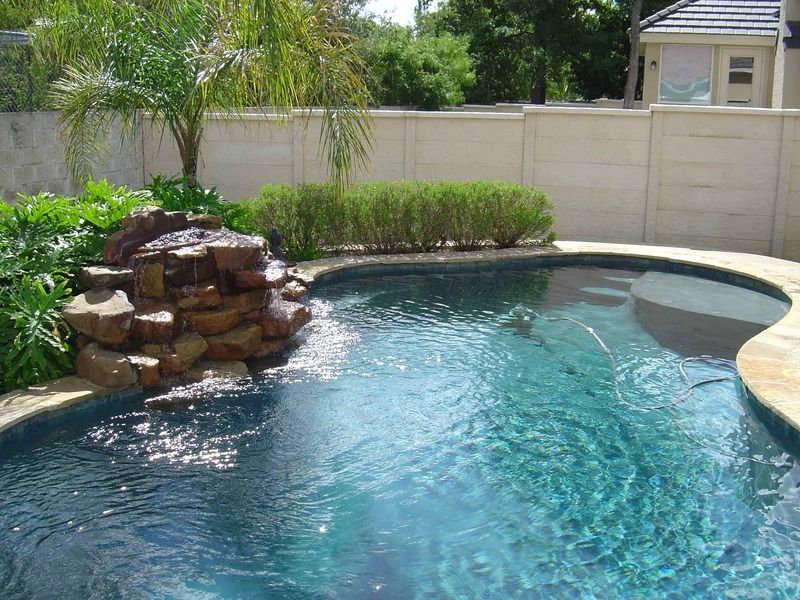 In fact, a small pool can be quite beneficial as it gives you the ability to use your backyard space wisely. Having a smaller pool may seem like a less luxurious investment, but it is actually the opposite. Having a smaller pool is an excellent way of incorporating other elements into your backyard space. Elements such as an outdoor kitchen, or even a backyard swing can be added to complete the pool area. If you have ever been on vacation, then you know there is nothing more relaxing than lying on a ledge lounger while having your feet in the pool. Ledge loungers are relaxing because they give you the ability to be in the pool while still getting the warmth from the sun all at the same time. Change your LED lights as often as you choose for the ultimate customized experience. This is also an excellent idea to add color to your backyard space. If you plan on using your swimming pool at night time having lights is important as it allows you to see at night. 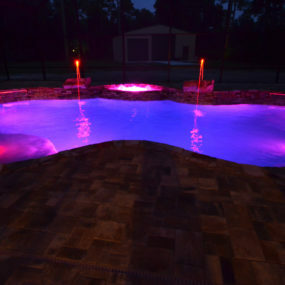 Adding advanced LED lights added to your pool area means you have plenty of different colors to choose from. 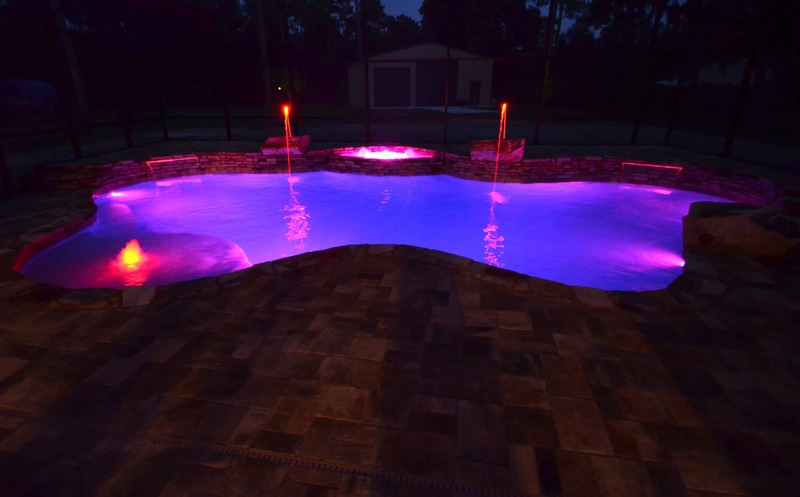 With these lights, you will have the ability to change the color of your pool anytime you choose to do so. The ultimate staycation feel could not be complete without a multi-level pool. 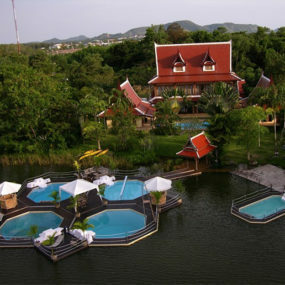 Resorts and vacation hotels have always been known for having multi-level pools. The reason being they create a sense of escape and being away from home. Having a multi-level pool can give you the feeling of being on vacation when you are simply in your own backyard. Pools have notoriously always been a light blue color which is said to resemble the color of the sea. However, they are now getting an ultimate upgrade by having the option of being darker in color. Dark tones attract sunlight better. 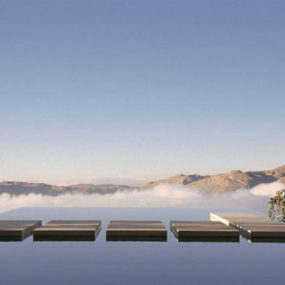 Therefore, it will cost less to heat up your pool. The ultimate staycation in your home can be achieved by simply making a few changes to your swimming pool. 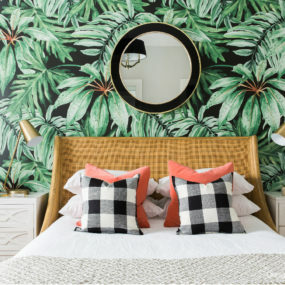 In fact, incorporating one or more of these trends in your swimming pool area can help bring the summer vibes you have been seeking.